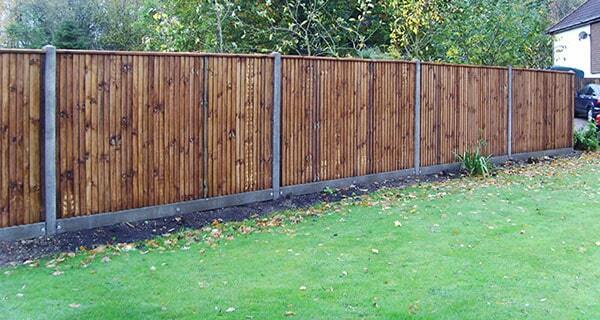 We are able to provide a wide range of fencing styles for our customers, no job is too big or too small. 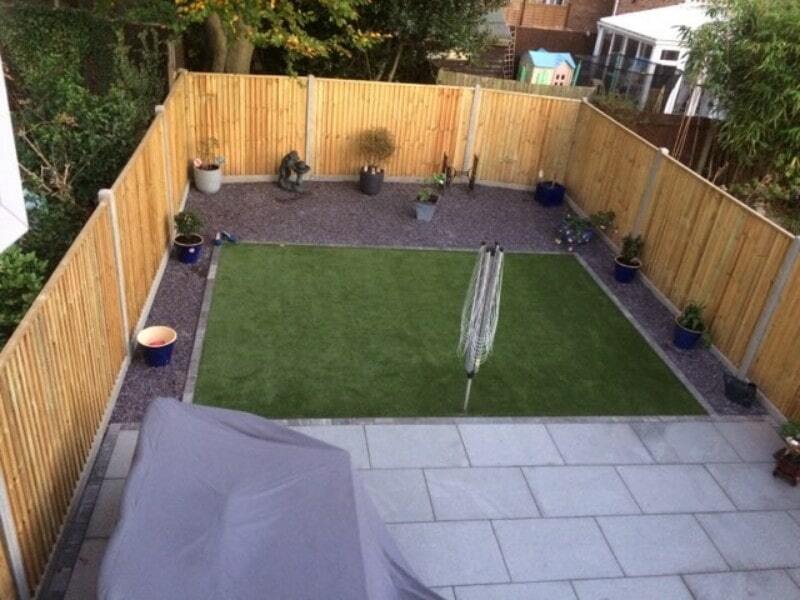 Looking to have a new patio, turf or driveway? 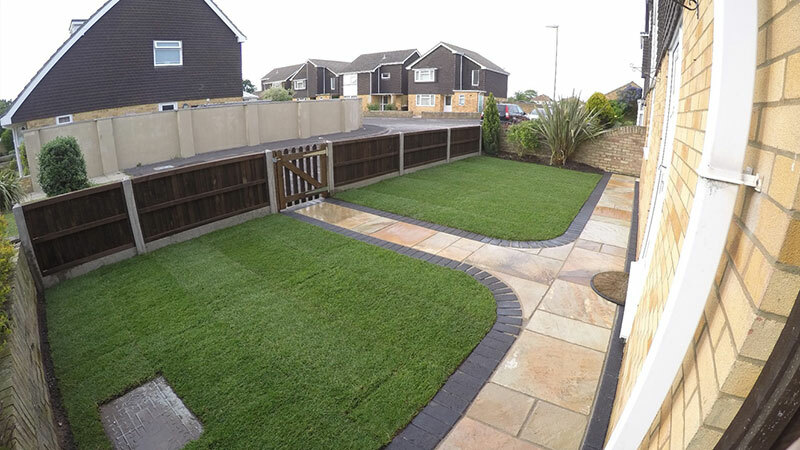 Let Proline help transform your garden. 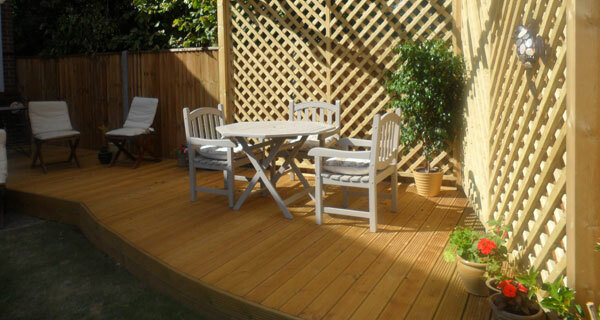 We can install all types of decking including composite and hardwood. 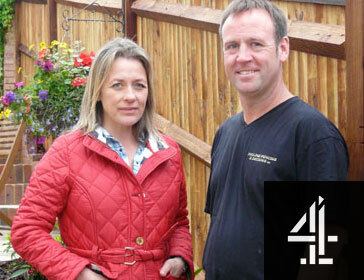 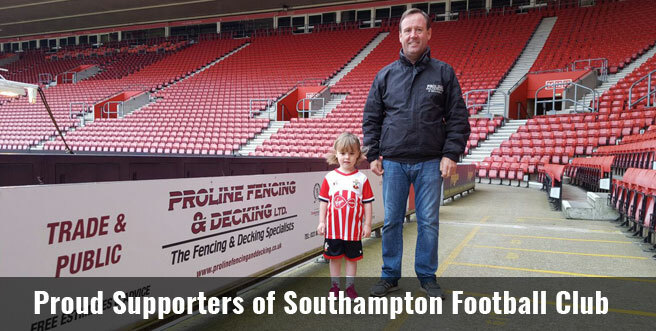 Proline Fencing & Decking has featured on ‘Help! 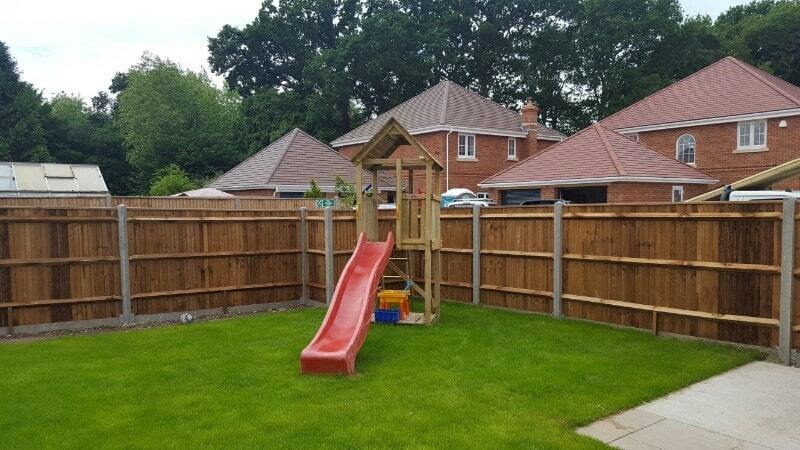 My House is Falling Down‘. 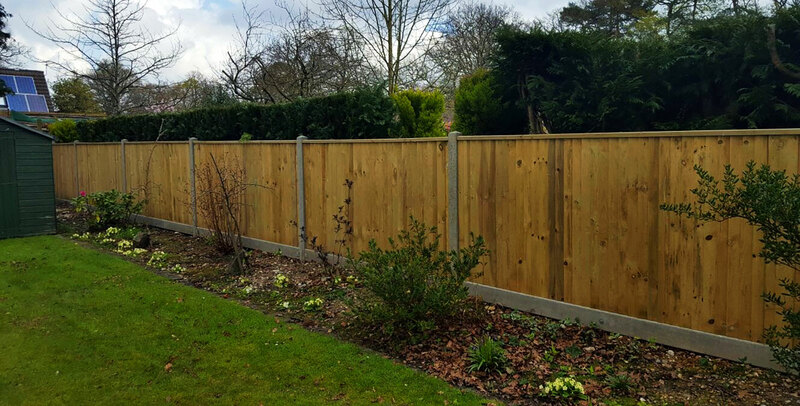 We are a well established fencing and decking company that is based in Ower, Southampton, we work throughout the city and surrounding Hampshire areas. 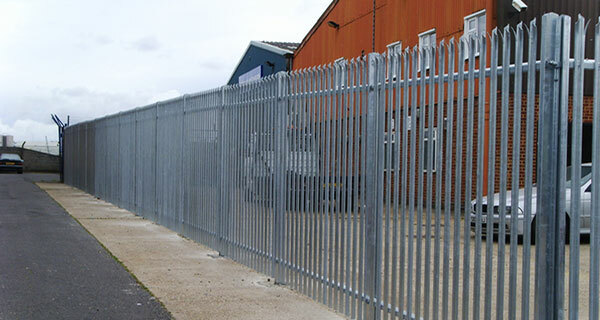 As a company we are able to cover all sectors including domestic, commercial, agricultural and industrial. 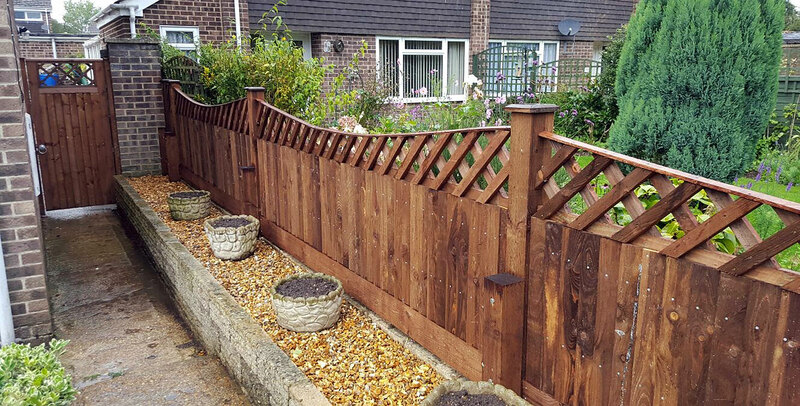 With over 10 years in the trade Proline Fencing and Decking always strive to meet our customers exact needs and expectations. 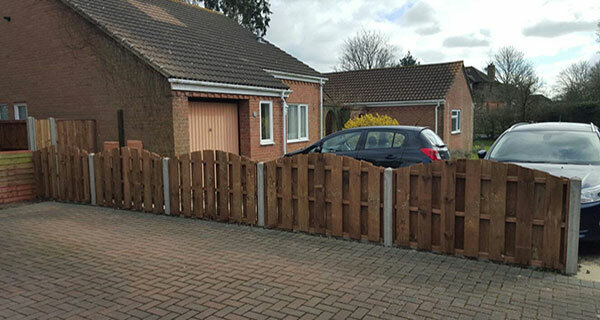 We have always been committed to offering a professional, friendly and efficient service. 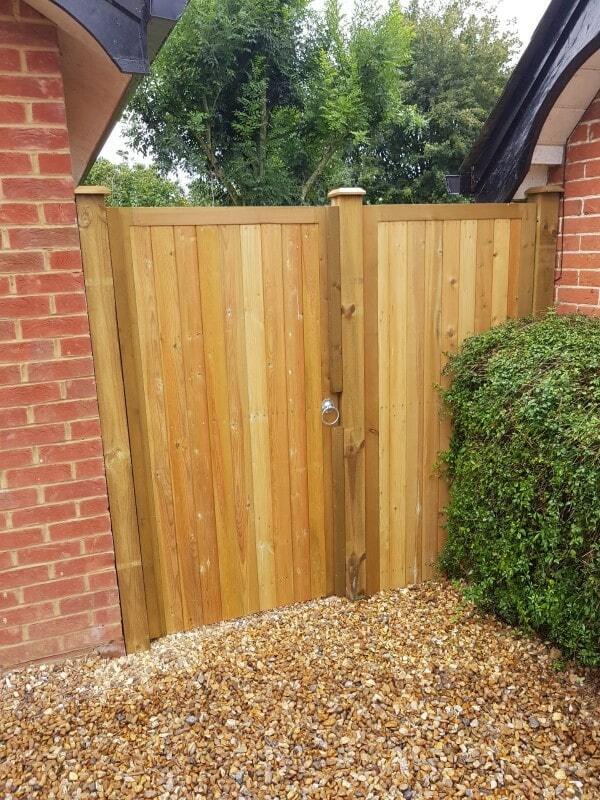 All of our work is guaranteed, and can be designed to meet bespoke specifications. 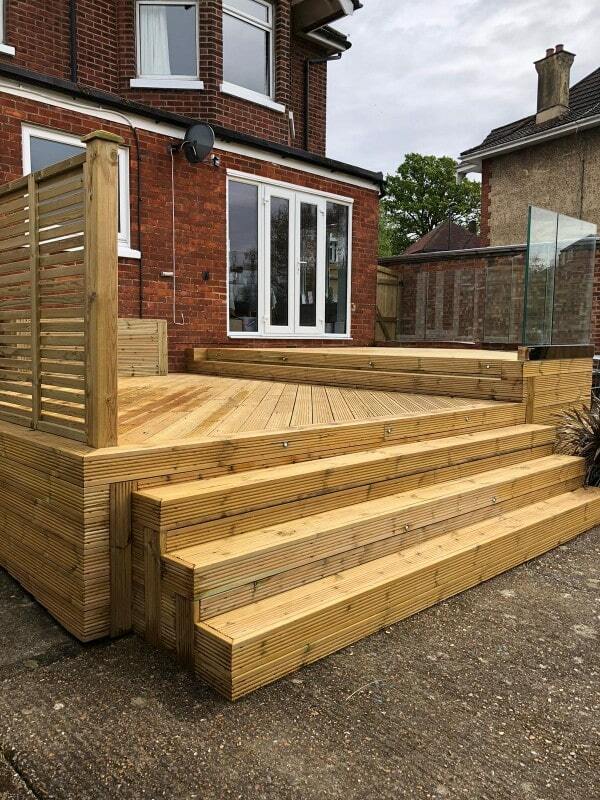 What’s more, we are proud to be Approved Millboard Decking Installers and accredited by a number of organisations, read below to find out more. 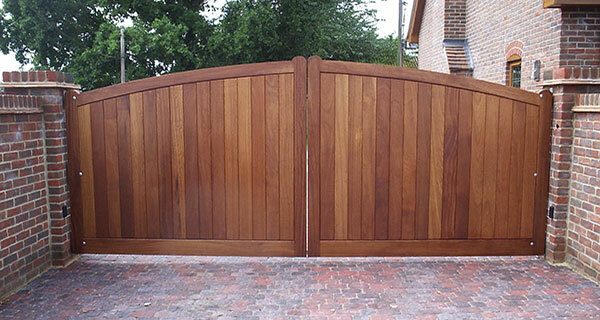 We have a dedicated and highly skilled team of tradesmen that have many years of experience. 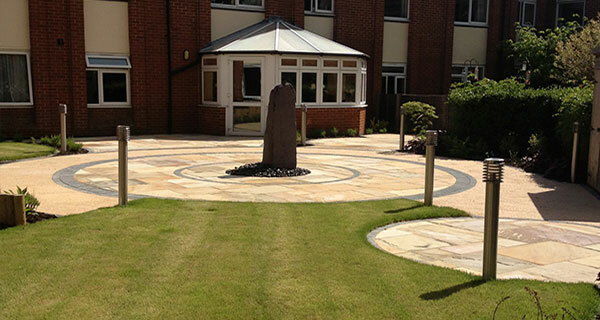 Our team will always ensure that each project is finished to the highest standard possible. 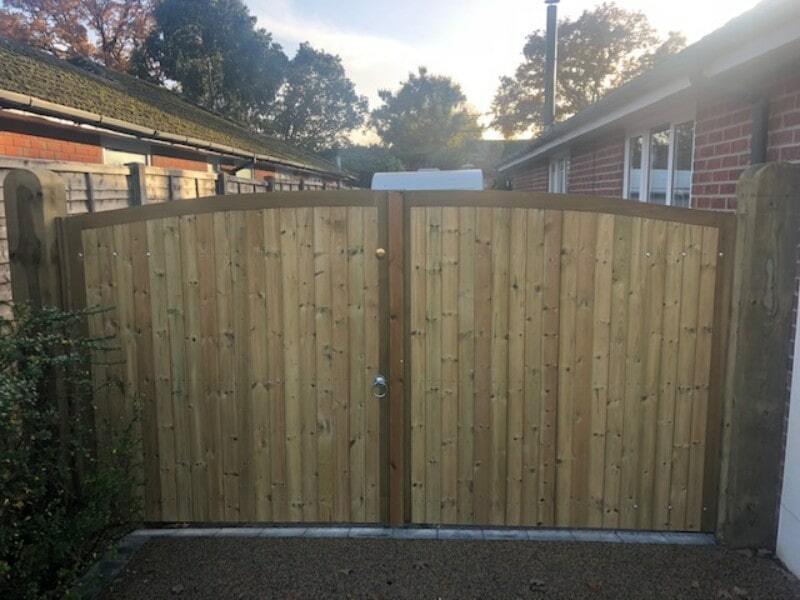 We can produce and install gates that meet your specific requirements, and that are made to order. 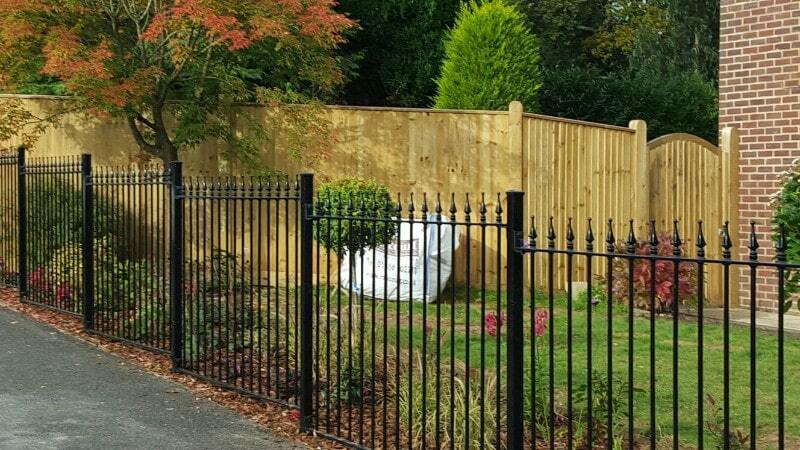 In addition to timber, we can install a large variety of metal fencing and gates which are made to order. 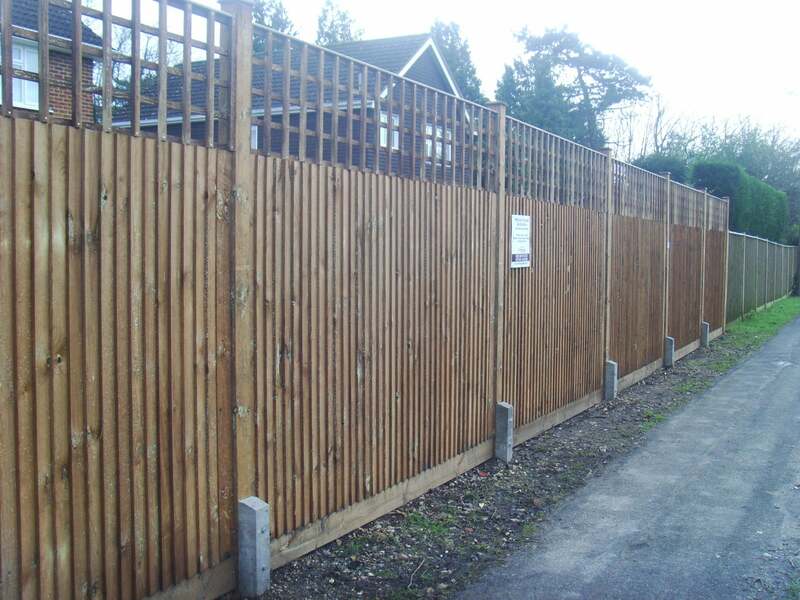 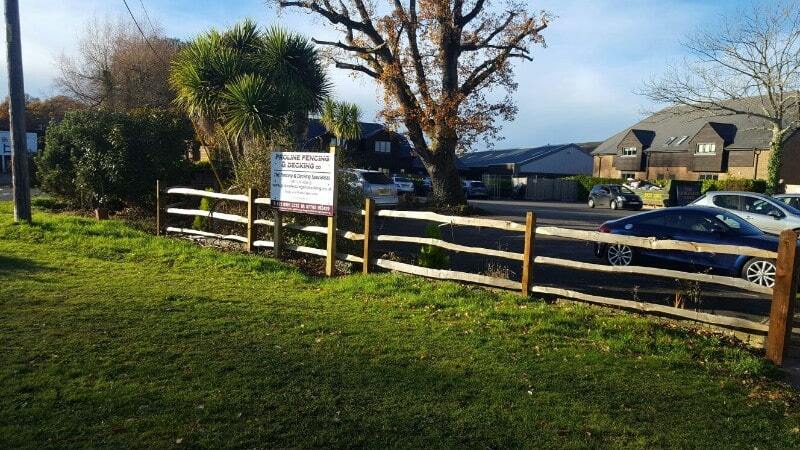 Our security fencing can be used for a wide range of applications including schools, leisure centres, car parks. 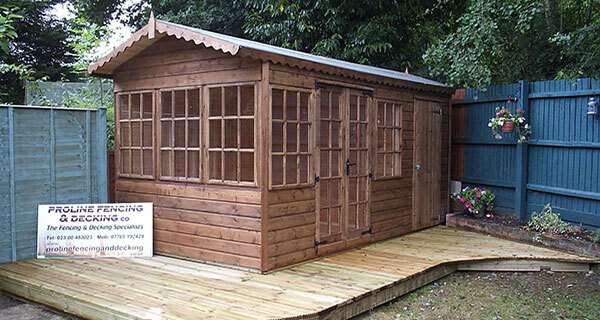 We offer a large range of sheds and pergolas that are manufactured on site to meet your specific requirements. 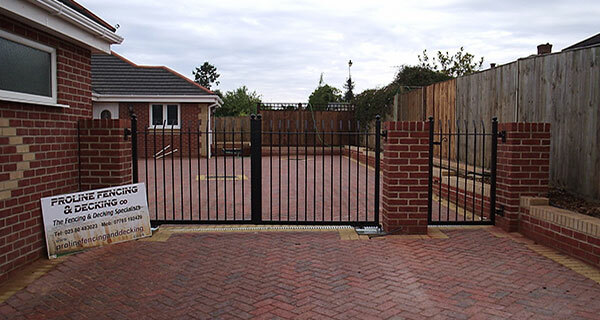 For further ideas and a no obligation quotation, please contact us. 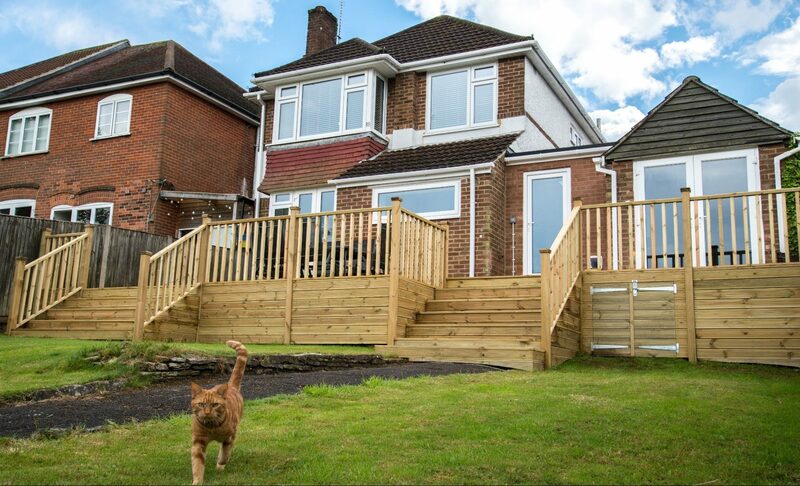 We’ll be happy to visit your home/site to discuss your requirements and show you our full portfolio. 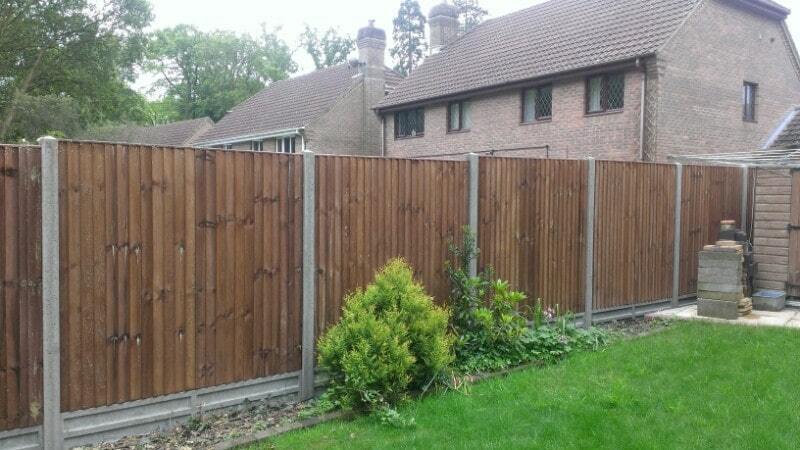 We offer a friendly, honest and reliable service that is always great value for money. 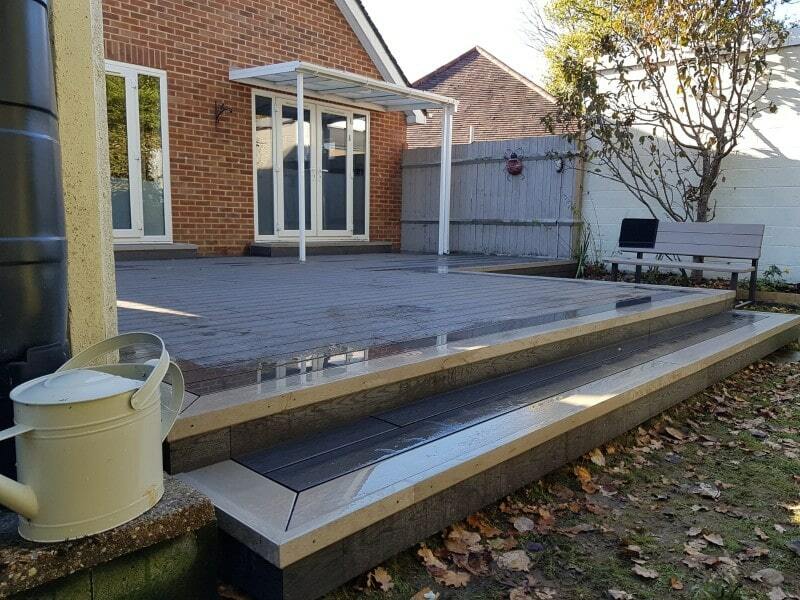 Our team will always provide you with the best advice possible regarding your requirements.